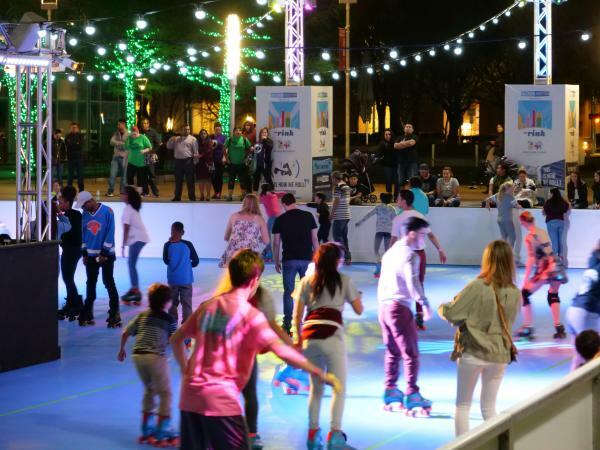 Roller Rink at Discovery Green is Back! Happy days are here again with the opening of a second season on March 2 for The Roller Rink at Discovery Green. This time around, Roller Rink returns with a new and improved skating surface, colorful lighting and festivities, including a presentation by Roller Derby Girls. Plus, there&apos;s live music and fun weekly programming, like old-school music on Throwback Thursdays and This is How We Roll Sundays with popular artists, such as Gonzo247, on-site playing some of their favorite tunes. Admission is $8 per person or $10 for the online fast past, plus $4 for skate rental. ​The rink is open daily through Sunday, April 1. Hours are: Mondays to Thursdays from 5 to 10 pm; Fridays from 5 to 11 pm; Saturdays and School Holidays from 11 am to 11 pm; and Sundays from 11 am to 9 pm. 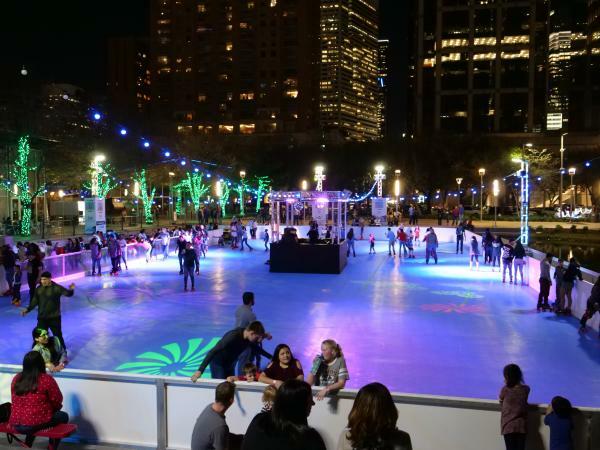 For more information, visit The Roller Rink at Discovery Green.